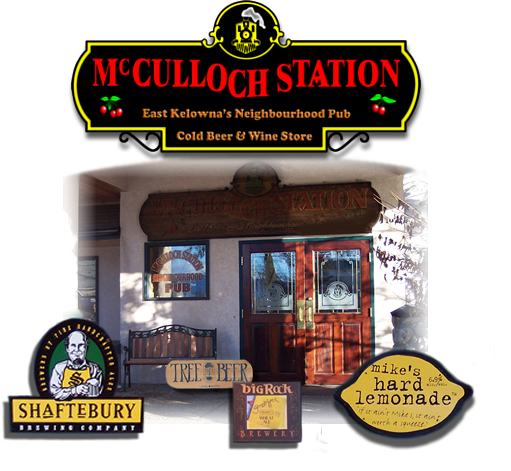 McCulloch Station Pub is simply the most interesting, historical and "fun" pub in Kelowna. A 10 minute drive will take you into the heart of Kelowna's history and the finest golf country, carved through orchards and rolling hills. 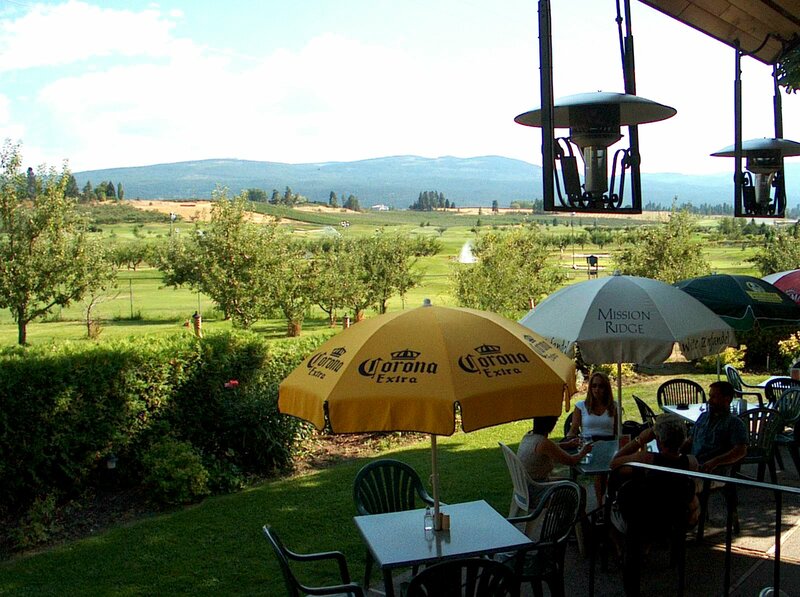 McCulloch Station Pub offers breathtaking views and a truly relaxed environment. And don't forget, the food will leave you totally satisfied.